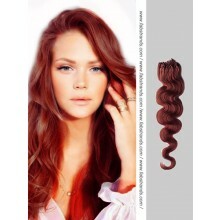 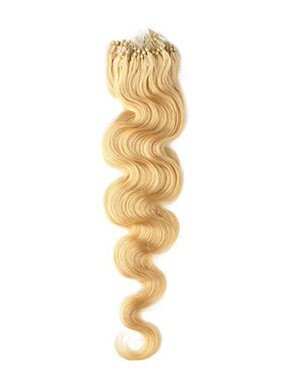 Micro loop extensions (Also called micro ring hair extensions) are a great way to elongate your hair, or add volume to it, the loop hair extensions can last a while if you maintain them. 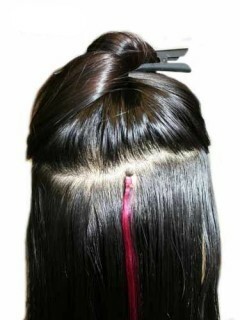 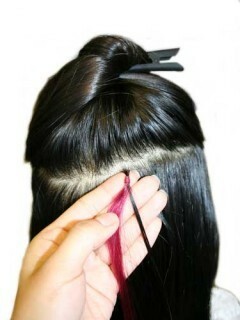 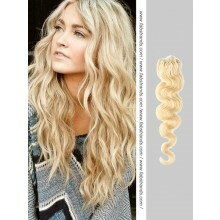 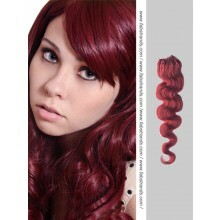 Since micro loop hair extensions are totally glue free, so your natural hair won't be damaged by tacky substances. 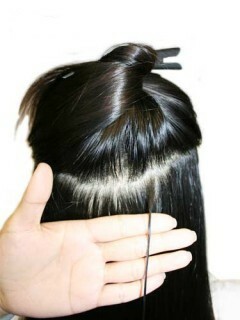 When properly cared for, these extensions will last from four to six months. 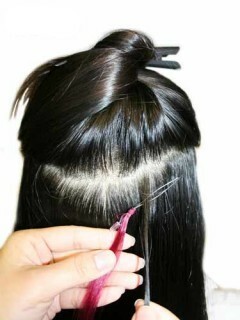 Micro loop hair extensions fasten to your hair with small metal rings that are squeezed shut to hold the new hair into place. 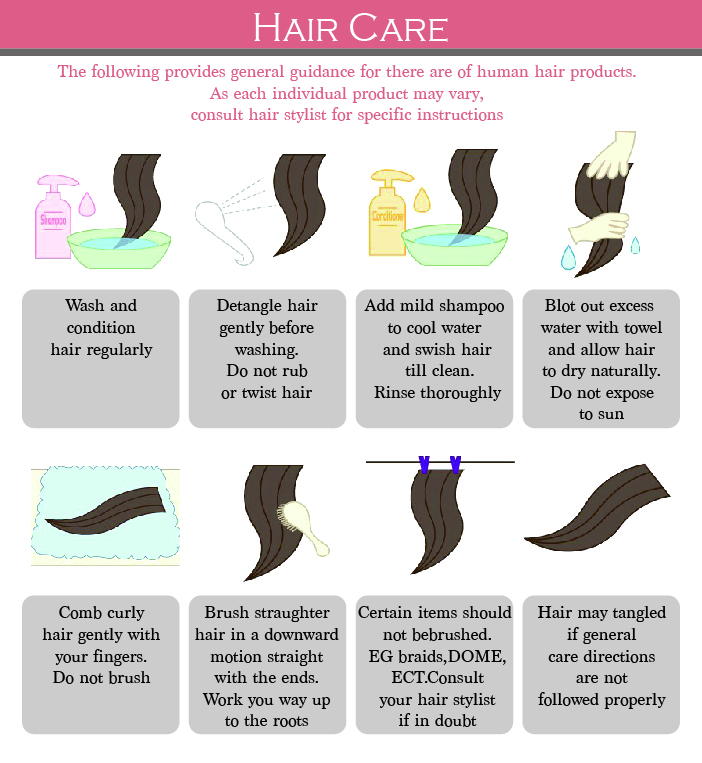 So it will give you a natural appearance.